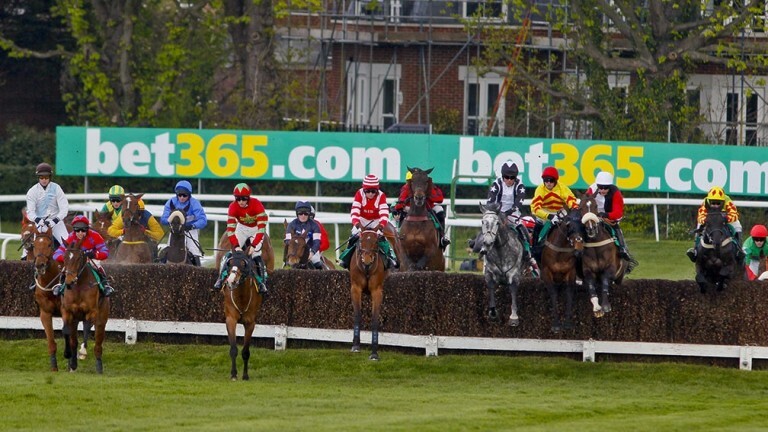 A student is suing bet365 after the firm refused to pay out winnings in excess of £1 million over a bet struck on June 22, 2016. Megan McCann, who was 19 when she placed the winning wager, staked 960 each-way Lucky 15s on 12 horses, with the near £25,000 outlay returning winnings of £985,000. Bet365 refused to pay out McCann, accusing her of fraudulent behaviour as they believe her stakes were funded by a third party, in breach of their terms and conditions. With the matter now unresolved after more than a year, McCann, who lives near Belfast, is suing the online bookmaker for £1,009,960, lodging a writ in the High Court in Northern Ireland against Hillside (UK Sports) LP, the company which operates bet365. A statement of behalf of bet365 read: "A full investigation has been carried out into the circumstances of the bet that was placed. "Bet365 is entirely satisfied the circumstances are such that winnings are not payable in relation to it. "We expect this position to be upheld at trial. We are not prepared to comment further whilst litigation is ongoing." Former trainer and gambler Barney Curley was denied an £825,000 payout from 2010 by the Gibraltar gambling commissioner until 2012, and he employed the services of lawyer Andrew Montague. McCann has also turned to Montague, who said: "This is something of a deja vu scenario for me, but as the case is now before the Belfast High Court, I am not in a position to comment further."